Being on Syntagma Square which is the beating heart of Athens, the hotel lets you walk easily to the famous Parliament to watch the change of the guards, make your way through the old Plaka and Monastiraki neighborhoods, and visit the Acropolis on foot. A host of museums, restaurants, lively coffee shops, archeological sites and Byzantine churches are just footsteps away, but so are the fine boutiques and shopping plazas of the pedestrianized Hermou Street, named after the Olympian god Hermes. For a quick escape from city life, a five-minute walk will take you to the peaceful national gardens, and a 25-minute walk will bring you to the enchanting Lycabettus Hill that towers over the city. What's special about this 33-room property is also its family-run ambiance, extending Greek hospitality at its best and attention to detail. A generous breakfast with lots of Greek specialties, clean and cozy rooms, free Wi-Fi and a quiet coffee shop away from the hustle and bustle of the city will make you fall in love with this charming city hotel. Lastly, it's worth mentioning that you're right between the city's two main metro stations and tram line, meaning you're just a ride away from the airport, port and beach. 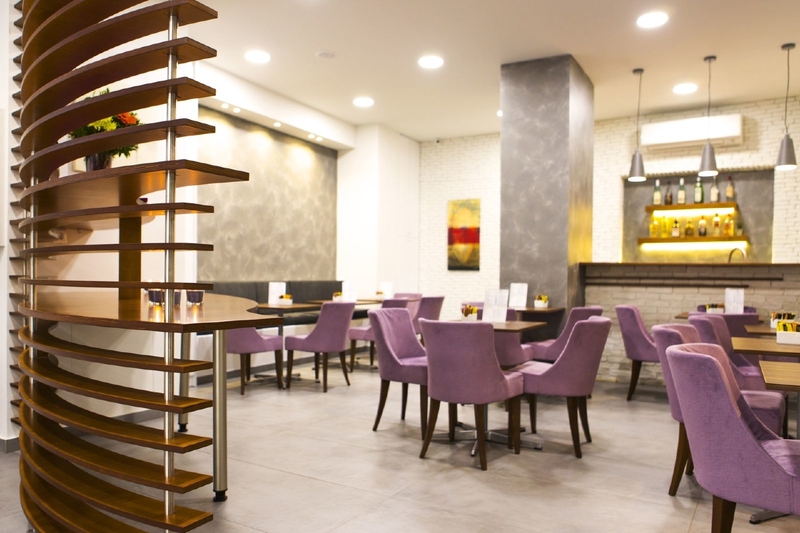 Once you check in at the Pan Hotel in Downtown Athens, your true Athenian experience will begin.